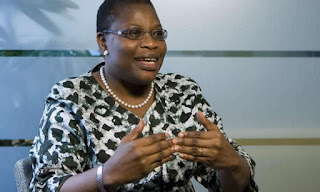 Popular Nigerian Pastor, Tunde Bakare, the general Overseer of Latter Rain Assembly has described the presidential candidate of the ACPN, Mrs Oby Ezekwesili, as the best option to the President Muhammadu Buhari and Atiku Abubakar, who are the foremost contenders in the oncoming presidential election in February 16, Igbere Tv reports. In the address, titled, ‘The prophetic portrait of Nigeria in her latter days,’ the cleric observed that things were so bad in the country that no one, including soldiers, would be willing to lay down their lives for the country. The pastor further added, “I salute her for jumping into the fray despite her seemingly limited chances and as I have said to her in times past, come what may, one day, and that day will come soon, we will fix this nation. 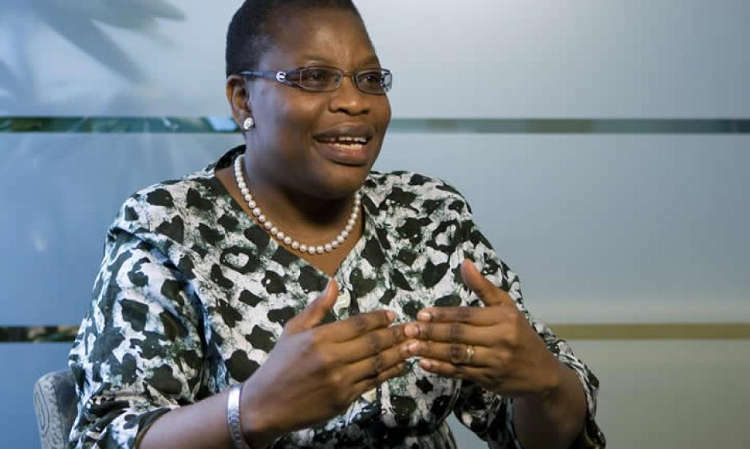 One thing is very clear in my mind: with her candidacy, no Nigerian can reasonably say after the election that there was no credible alternative to the status quo in 2019”, Igbere Tv reports.